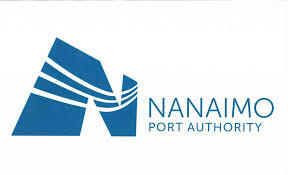 The Nanaimo Port Authority (NPA) is partnering with Western Stevedoring (Western) and their affiliate organization, the Auto Division of SSA Marine (SSA) to design, build, finance and operate a multipurpose break bulk terminal with an initial focus on European automobile import and processing at NPA’s Nanaimo Assembly Wharf (NAW). A customer commitment and lease agreement for use of the NAW was signed, design components are expected by August 2018 with construction completed and first vessel call in January 2019. Consultations, regular announcements and Open Houses will provide project progress throughout 2018.